“All the faithful of Christ, of whatever rank or status, are called to the fullness of the Christian life and to the perfection of charity.”—St. Paul VI (canonized by Pope Francis on October 14, in Rome. Paul (1897-1978, Pope from 1963 to 1978). This teaching, referred to as the “universal call” of all Christians to holiness (that is, to become saints) was “the most characteristic and ultimate purpose of the teachings of the (Second Vatican) Council.” In other words, the Second Vatican Council aimed to overcome the division of Catholics into two “classes,” the clerical and the lay — a battle we are still fighting today. Paul’s teaching on this point finds expression in Lumen Gentium (“Light of the Nations”), Vatican II’s Dogmatic Constitution on the Church, which he promulgated on November 21, 1964. “What is my state of mind? Am I Hamlet? Or Don Quixote? On the left? On the right? I do not think I have been properly understood. I am filled with ‘great joy’ (Superabundo gaudio). With all our affliction, I am overjoyed (2 Cor 2:4).” —An aging Pope Paul VI at the very end of his life (he was 80 years old), reflecting on Shakespeare’s play, Hamlet, in a private note written in 1978. He would die on August 6 of that year. On that day, he suffered a massive heart attack, after which he continued to live for three hours. At 21:41, he died in Castel Gandolfo. According to the terms of Paul’s will, he was buried in the “true earth” and therefore, he does not have an ornate sarcophagus but lies in the soil beneath the floor of St. Peter’s Basilica, in an area of the basilica’s crypt near the tombs of other Popes. “This Pope is a man of great joy.” —Ibid. In a previous letter, you alluded to discussing the positives of the recently canonized St. Paul VI. Were you planning on getting back to that as I was looking forward to reading about that. Here below, following the advertisement for our Christmas pilgrimage to Italy (which I would urge those of you who do not have family obligations at home this Christmas to seriously consider) is the article on Pope Paul that the writer of this email is asking about. 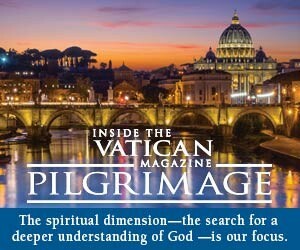 This article also appears in the November issue of Inside the Vatican magazine, just now in the mail. If even 10 or 20 of you would consider subscribing to the magazine, or giving a year’s subscription as a Christmas gift, it would help us (you may order online in just a few seconds at this link). We believe the article offers some insight into the mind and heart of Paul VI, canonized as a saint on October 14 by Pope Francis. Paul is most famous, arguably, for his authorship of the encyclical Humanae Vitae (“On Human Life”) in 1968, now regarded by many Catholics as a prophetic cry to the Church and to the world not to separate the gift of life from human sexuality. Paul was fiercely criticized for that encyclical, and never wrote another. One criticism is that Paul’s canonization is “political” (in the ecclesial sense). That is, that Vatican officials decided to beatify and canonize Paul VI in order to “canonize” the entirety of the Second Vatican Council (1962-65), over whose final three years Paul presided — including canonizing those teachings of the Council questioned by more Traditional Catholics during the 53 years since the Council’s end. So we sought a defense of Paul, a text that would offer compelling reasons to regard him as an heroic soul — despite the mistakes and sins he may have committed — and we found the article we reprint below. Paul was desperate to try to save Moro’s life, and even offered himself in exchange for Moro, saying he would be willing to give up his own freedom, and his own life, in exchange for Moro’s release. Moro was kidnapped on March 16, 1978. For 55 days, the world and the Pope were in suspense. Some in the Italian government accused the Pope of treating the Red Brigades too kindly. Still, Paul continued looking for ways to pay ransom for Moro — but to no avail. On 9 May, 1978, the bullet-riddled body of Aldo Moro was found in a car in Rome a few steps from Rome’s Jewish Synagogue, in the very center of the Eternal City. On October 14, the Church celebrated the canonization of Pope Paul VI, freeing this pontiff from more than half a century of exploitation. The Pope of the Second Vatican Council was a man simply and madly in love with Jesus Christ. Father Antonio Maria Sicari, the best known Italian author on the lives of saints, spoke about Paul VI with Costanza Signorelli. By Costanza Signorelli, interviewing Fr. Antonio Maria Sicari (originally published on October 14 in La Nuova Bussola Quotidiana) (link). Not a modernist or conservative, not a communist or a Christian Democrat — he was not even the Pope of this or that ideological current. Giovanni Battista Montini was “simply” a saint. And as such he was proclaimed during the canonization ceremony in St. Peter’s. It was “his” Holy Mother Church, in the end, which freed him once and for all from the prejudices and exploitation of more than half a century of history. And it is precisely his beloved Bride who gives him back the truth, even on this earth. Paul VI today is called “Saint” because he was a man simply and madly in love with Jesus Christ. 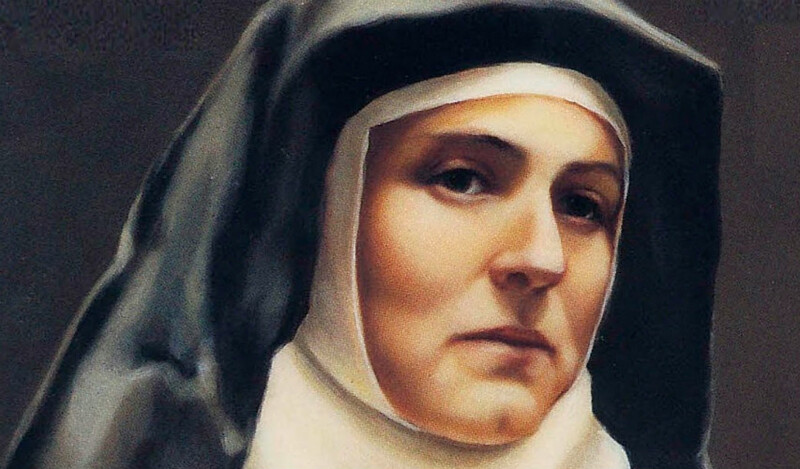 This strong cry, which Montini pronounced at the ends of the earth, during one of his many apostolic journeys, was the same cry that echoed in his heart for a lifetime. And, perhaps, it was this cry — that is, his radical belonging only to God — that cost Paul VI utter solitude and almost total incomprehension, especially at the end of his pontificate. This is, broadly speaking, the image that emerges in Fr. Antonio Maria Sicari’s new book, Paolo VI: Il Papa del dialogo e del perdono (“Paul VI: Pope of Dialogue and of Forgiveness”). And it is precisely Father Sicari whom we asked to tell us, with confidence, about this new saint the Church has given to the people of God. 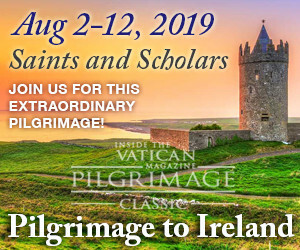 Bishop John Magee, secretary of Paul VI, called him the “Pope of Forgiveness.” In fact, he maintained that the first and most evident virtue of Pope Paul was that of being “the dispenser of forgiveness and of God’s mercy.” Is there any particular example that can be told about it? Your book is titled: Paul VI. The Pope of Dialogue and Forgiveness. Therefore, to “forgiveness” you also add “dialogue.” Why? On the Feast of the Transfiguration in 1964 (August 6), Paul VI published Ecclesiam Suam (“His Church,” that is, Christ’s Church), his first encyclical. In it, the relationship between the Church and the world is discussed. Montini defines it as a relationship of “mutual attraction” and speaks of “an immense sympathy for the world.” How did Pope Montini see the relationship between the Church and the world? In the Church, in fact, and through her means, we must realize that evangelical proclamation that says: “God so loved the world that he gave his Son”: the Church is therefore the historical place of the embrace that God wants to give to every man. Paul VI was precisely the “timoniere” [“helmsman”] of the Second Vatican Council in which he believed strongly until the end. Despite the resistance of those who would have preferred to end the “holy adventure,” three months after his election, Paul VI reconvened the Council. Why? 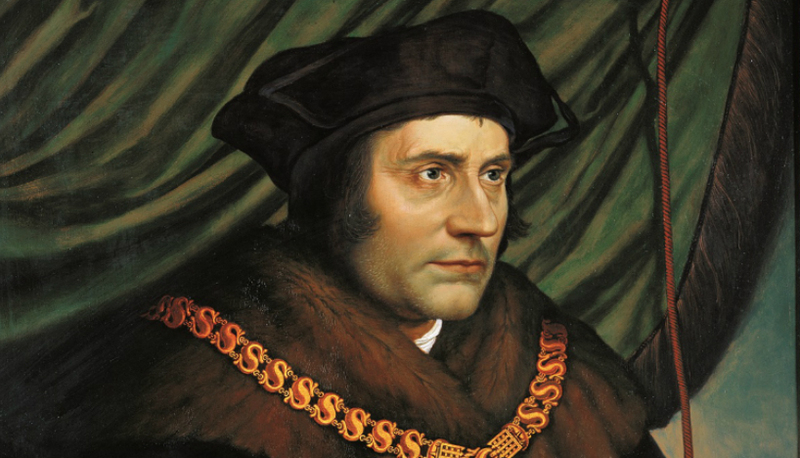 What urgency did he see for the Church? And what was his main goal? Father Sicari: Paul VI found himself compelled to lead an already very polarized Council, which had an immense need to be heard, but also to be firmly guided. He succeeded in carrying out the difficult task, but the tensions immediately reappeared during the implementation of the decrees issued by the Council. Thus Paul VI found himself strenuously resisting a double pressure: that of those who invoked “openings at any cost” and in every field (liturgical, dogmatic, moral, disciplinary) and that of those who stubbornly resisted any change. The former accused him of lacking courage and accused him of temporizing, the latter looked at him with suspicion and accused him of being uncertain and yielding. But Paul VI did not refuse to wait patiently, even if few understood that he had always and only one purpose: the accurate evaluation of problems so as to transmit the truth with all the necessary charity, and use the necessary charity without ever harming the truth. When he was still cardinal in Milan, speaking of the Council in a letter to his revered teacher, Father Giulio Bevilacqua, he wrote: “Is there not a wrinkle of sadness furrowing the forehead? And we may know its secret; but we want to smooth out that wrinkle today; it must disappear. Yes, dear Father, we understood: Christ alone, Christ alive!” What was he referring to? 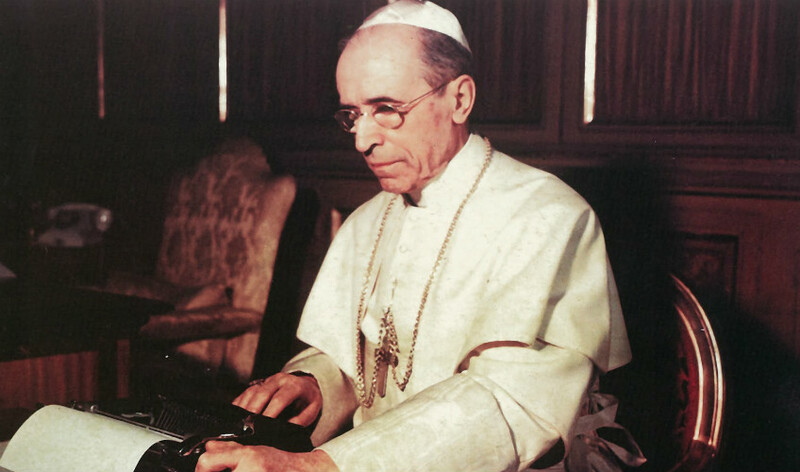 One of the most agonizing moments of his pontificate was the publication of his encyclical letter Humanae Vitae: it was very controversial, and there were those who came to call it the “suicide of his popularity.” It triggered a form of rejection and contempt whose echoes still reach us today. How did the pontiff react? The Pope certainly had much trouble from the reactions of many to his encyclical, but he never had doubts or misgivings. The “saints” living at the time were to comfort and reassure him: among them we remember Padre Pio da Pietrelcina and the future St. John Paul II. But Humanae Vitae was not an isolated case. Another very difficult matter for Paul VI was the liturgical reform after the Council. 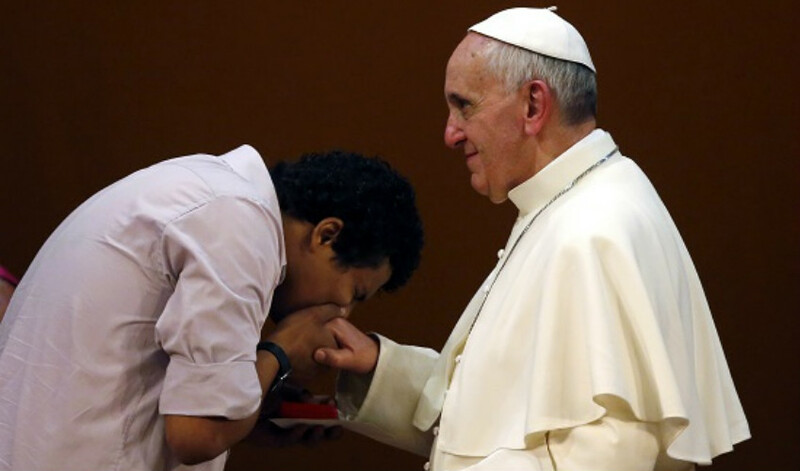 The defenders of the pre-conciliar liturgy said he had final responsibility for the “most reckless innovations,” while the “progressives” continually tried to pull him in the opposite direction. 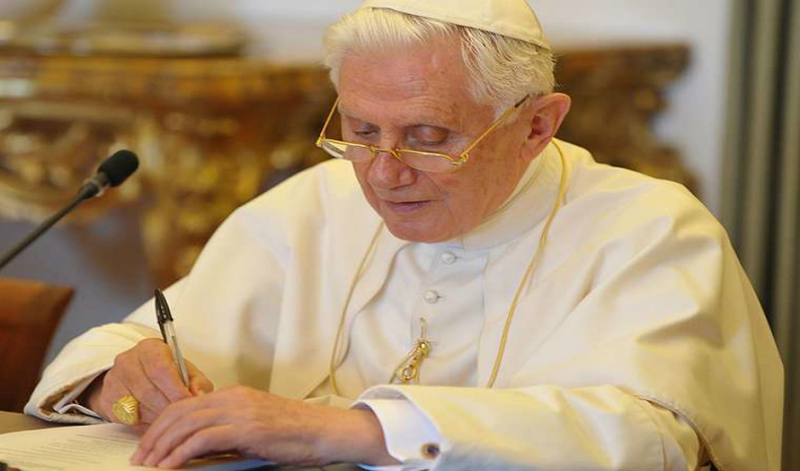 Was his response in his two beautiful texts, the encyclical Mysterium Fidei and the Creed of the People of God? In this sense the most beautiful and useful reaction of Paul VI was to reaffirm doctrine with precision, beauty, and certainty. From this point of view, the proclamation of Mary as “Mother of the Church,” the encyclical Mysterium Fidei (with which he wanted to protect, intact, faith in the Eucharist, which many wanted to reduce to a symbol, laden with meaning but lacking in divine substance) and the Creed of the People of God are among the greatest gifts that the Holy Pontiff has left us. Of Paul VI, all remember the famous and terrible words he pronounced on June 29, 1972, in a homily before the diplomatic corps: “The Holy Father has the feeling that smoke has entered — the smoke of Satan — into the temple of God.” Perhaps, however, only a few remember the numerous and heartfelt messages that from that moment on the Pope continued to address to “those Christians who seem to be more violently opposed to the Church, their Mother.” To whom and what was he referring? And he also referred to that variegated world (still operational) of so-called Christian intellectuals and “professors” who transmitted their interpretations and their “research” more than true doctrine. Today the warning should be resumed and extended to all those who strive to find passable ways between true doctrine and practical arrangements. As Paul taught us, charity without truth and truth without charity are still ecclesially risky diseases.